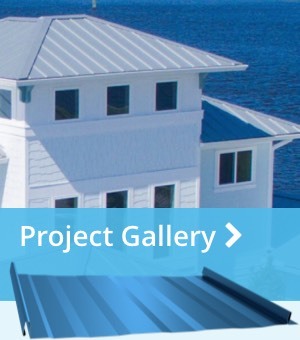 Use our roofing visualizer to get started. 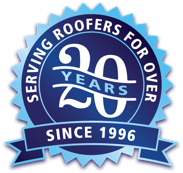 Our roofing, your peace of mind. Our energy efficient metal roofing is offered in both Standing Seam & Exposed Fastener systems in several profiles for your project needs. 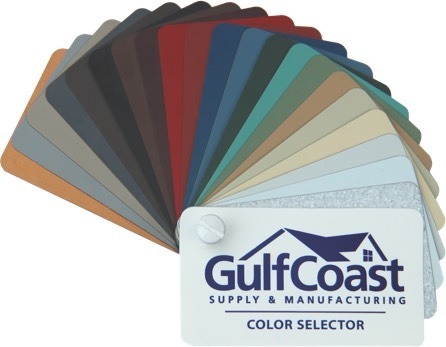 Components & Trim Gulf Coast carries a full selection of metal trim and can custom fabricate most shapes. Many standard items (eave drip, ridge cap, gable rake, valley flashing) are stocked for same-day pickup. Accessories We stock all of the essentials (fasteners, underlayment, closures, pipe boots, etc), as well as a number of value-add items (1x4 purlins, skylights, R-foil, tools, etc). Metal vs Shingles While shingles have been the go-to roofing material for years, there is more to consider than just the price tag. Maintenance Maintaining a metal roof is pretty easy. Follow these tips to help maintain the value of your investment. Our Warranties Our warranties are based on product and finish. Compare coverage here.